It was likely left by explorers racing to reach the South Pole. As the satirist Russell Baker once observed, “a fruitcake is forever.” The rock-hard, notoriously unpleasant-tasting treat can last a long, long time. 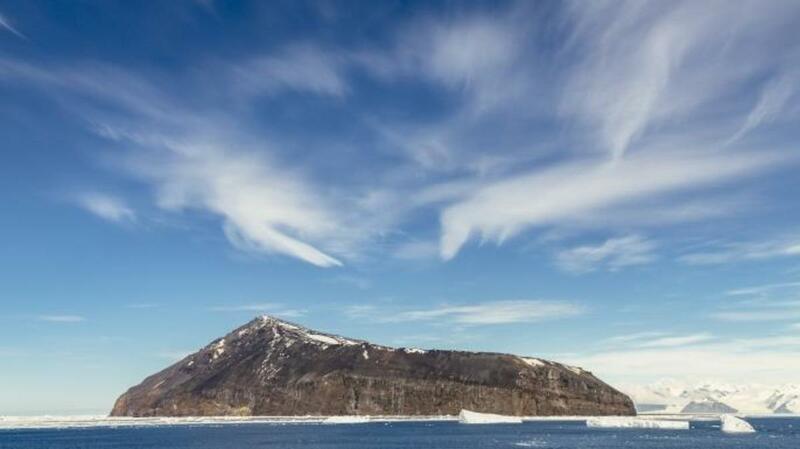 Case in point: The Antarctic Heritage Trust recently discovered a 100-year-old fruit cake on Antarctica’s Cape Adare peninsula. 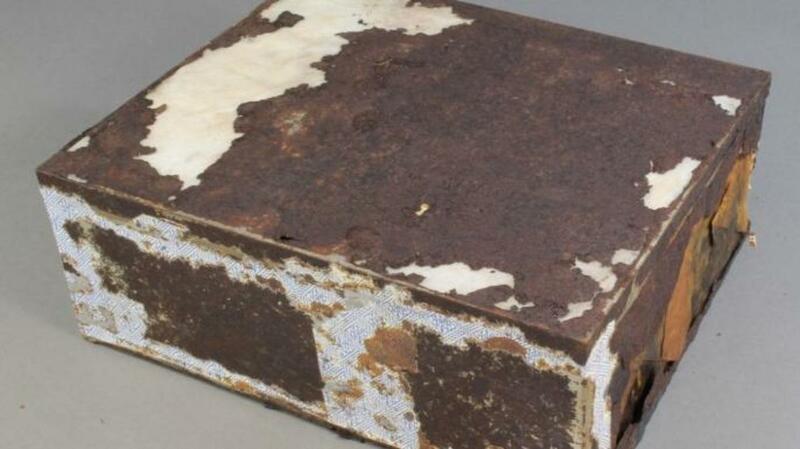 The cake, made by the British company Huntley & Palmers, was still wrapped in paper and the remains of a tin. 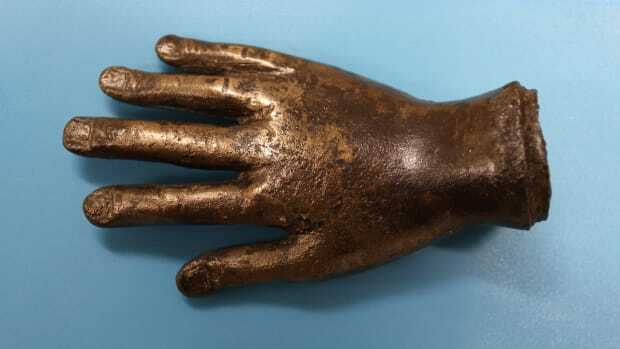 “Although the tin was in poor condition, the cake itself looked and smelt (almost) edible,” said a press release. 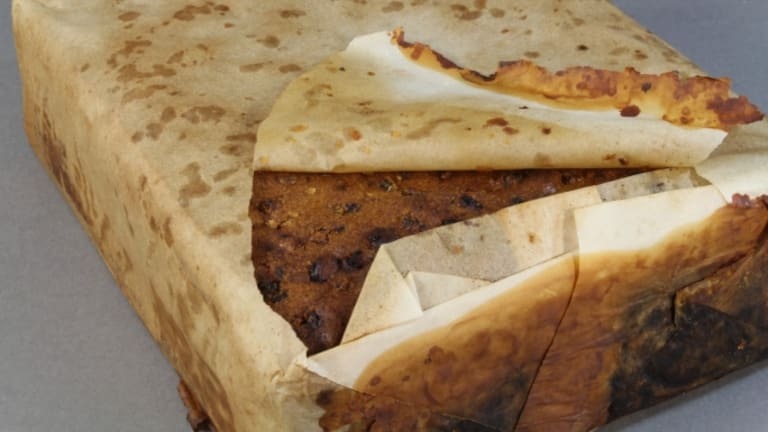 The Heritage Trust speculates that the fruit cake was left behind by British explorer Robert Falcon Scott’s ill-fated Terra Nova expedition in the early 1910s. 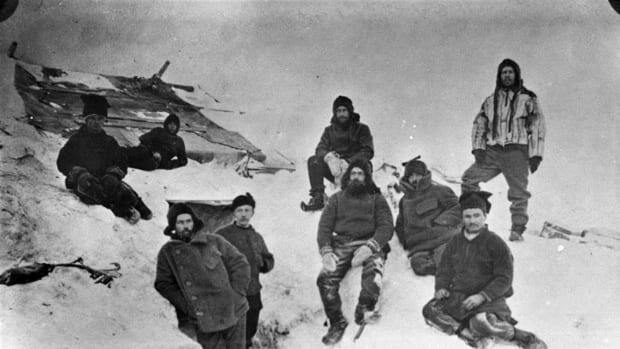 Scott’s goal was be the first person to reach the South Pole; more specifically, he was trying to reach it before Norwegian explorer Roald Amundsen’s competing expedition made it there first. 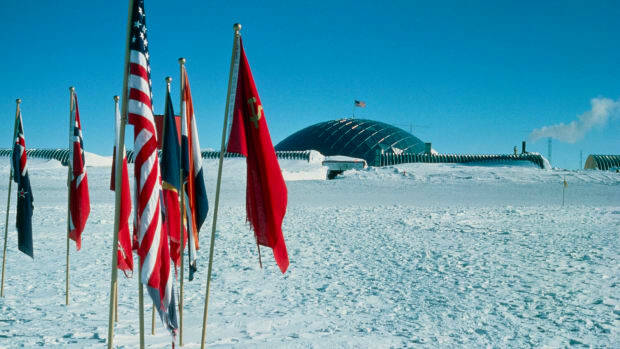 When Scott reached the South Pole on January 18, 1912, he was devastated to find that Amundsen had already arrived and planted a Norwegian flag. Tragically, Scott and his team died while trying to make their way back. A search crew recovered their bodies later that year. 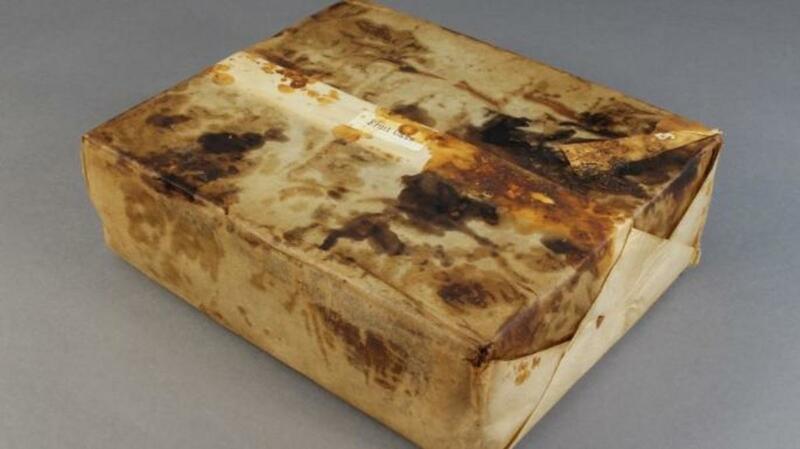 Researchers discovered the fruit cake during a project to conserve artifacts on Cape Adare. According to the Heritage Trust, Scott was known to have taken this brand of fruit cake on the journey. 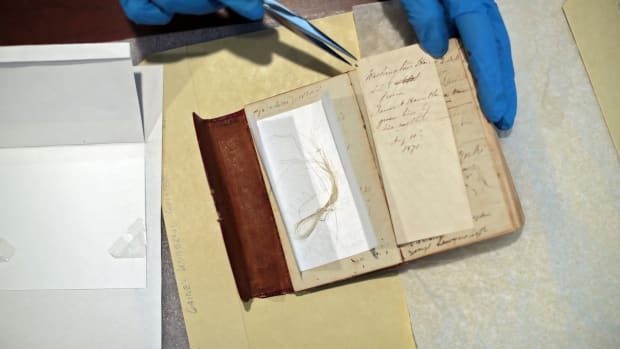 “It’s an ideal high-energy food for Antarctic conditions, and is still a favourite item on modern trips to the Ice,” Lizzie Meek, the program manager for artifact conservation, said in the release. Depending on how it’s made and stored, fruitcake can last for over a year. Icy conditions can preserve it even longer, as anyone who’s ever stored bread in the freezer knows. In fact, fruit cake’s longevity is part of the reason Americans think of it as something you re-gift during the holidays. 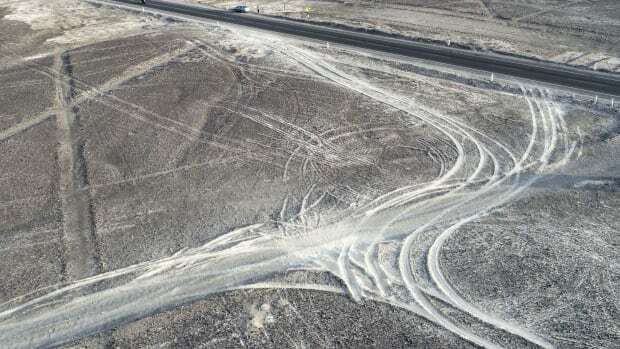 This is apparently a phenomenon on every continent—even at the ends of the earth.